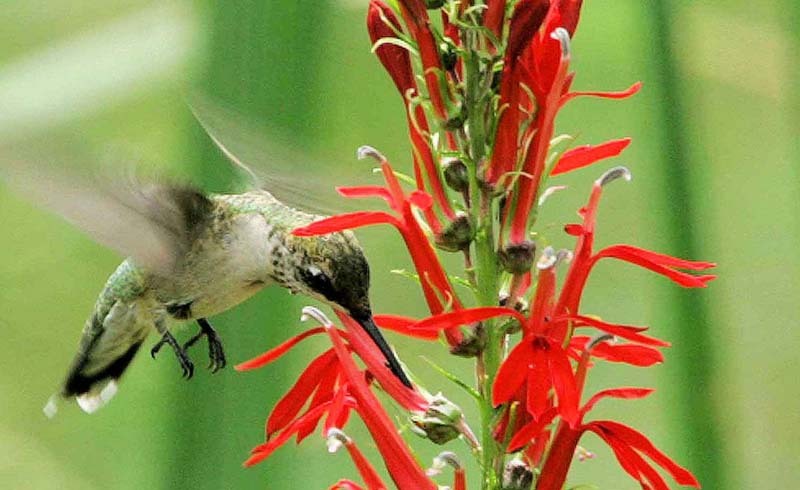 What Plants Do Hummingbirds Love Most? 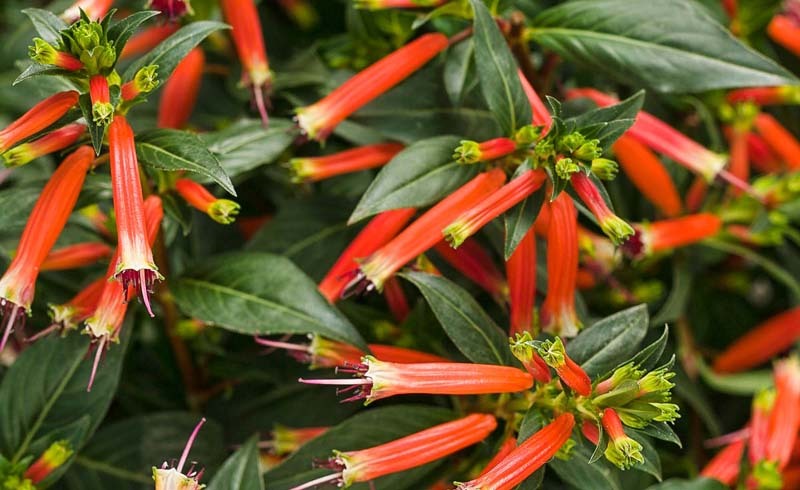 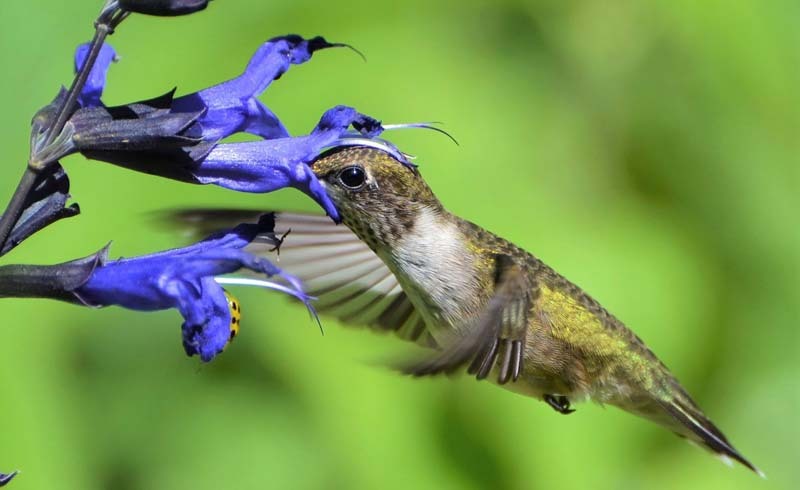 Readers say these nectar-filled flowers are super popular among their tiny winged guests. 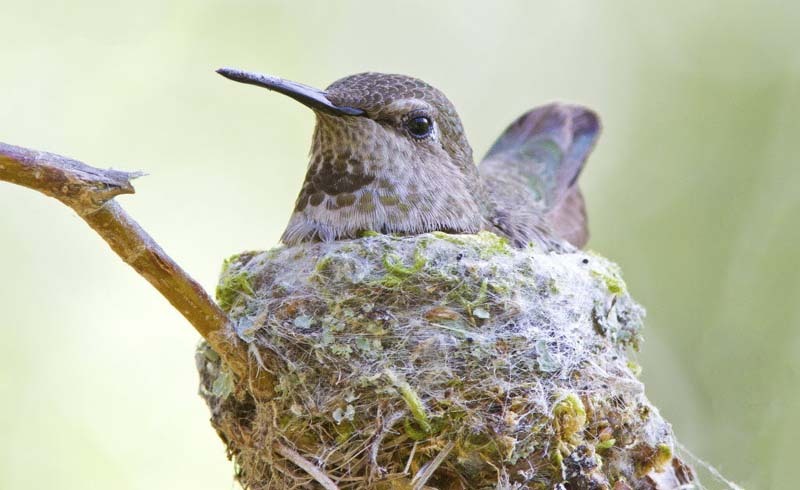 U.S. Daily News: What Plants Do Hummingbirds Love Most?